Balancing lighting by eye is a matter of experience. Decisions can be aided through the use of contrast viewing filters. These are designed to handicap the eye, with its much greater range of apparent densities, to resemble the range of the various types of film. Use contrast viewers to judge relative highlight and shadow densities. There are viewers for black-and-white film, as well as various viewer densities for color film. A darker viewer is used for slower film speeds, where you would tend to use brighter lighting. Faster film, which can be used in dimmer settings would require a lighter viewer. 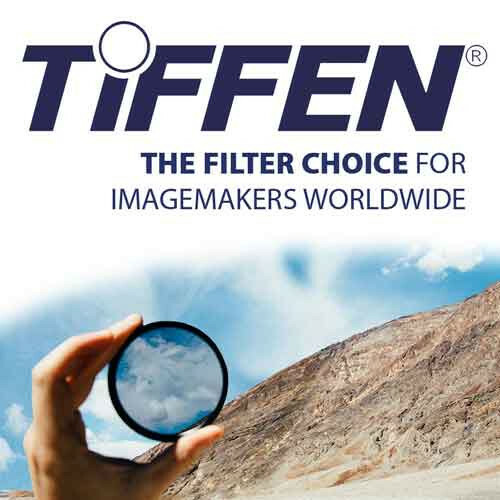 The Tiffen #1 viewer is for black-and-white imaging. The #2 viewer is for film speeds to 100; #3 is for faster film. They can be used for video, as well, with the #3 being better suited for lower light levels. The green #4 viewer is for process photography. The blue #5 is for blue screen work, as well as for setting up color video monitors.